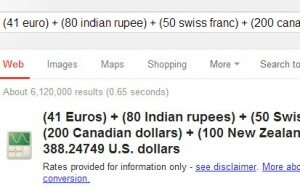 Search Engine Market is getting competitive after the launch of Bing by Microsoft. Search Giant Google is also feeling the heat of competition after Twitter search and then Bing. Yahoo search trend is going downward and Bing is gaining favorable conditions in US as well as other parts of world. If the same trend will continue for 4 or 5 months then Bing may cross the market share of Yahoo in search engine area. 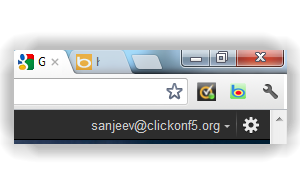 Options provided on Bing screen is really useful and friendly and that’s why people are using hat for decision making and search operation. Yahoo will have to come up with some new initiatives or news apart from management changes to tackle the situation. Below is the pie chart of the same distribution where you can see he Bing and Yahoo competition. 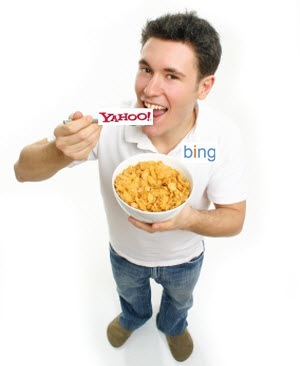 Webmasters and Search Marketing experts are predicting that the popularity of Bing is dangerous for Yahoo which is just 4% ahead of Bing in Market share and if the same situation continues then Bing will cross the market share of yahoo by end of the year 2009. Google is always the market leader in search engine area with more than 80% market share. Yahoo and Bing is competing neck to neck for second position and others are not even in competition. Bing is new, fully featured with lot many options, really nice backgrounds and hover to play video options. Bing’s image search is my personal favorite. 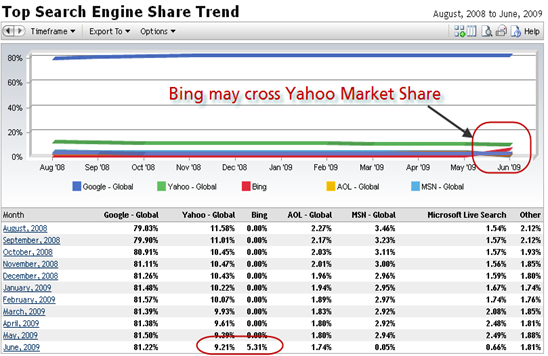 In coming days, it is expected hat the popularity of Bing will increase by greater value and at that time it will cross the market share of Yahoo. Our prediction is that it will cross the market share by end of the Year 2009 or at max by end of the first quarter 2010.